Netflix is facing increasing competition in the streaming video space. But one analyst thinks the company’s growth is nowhere close to being done. 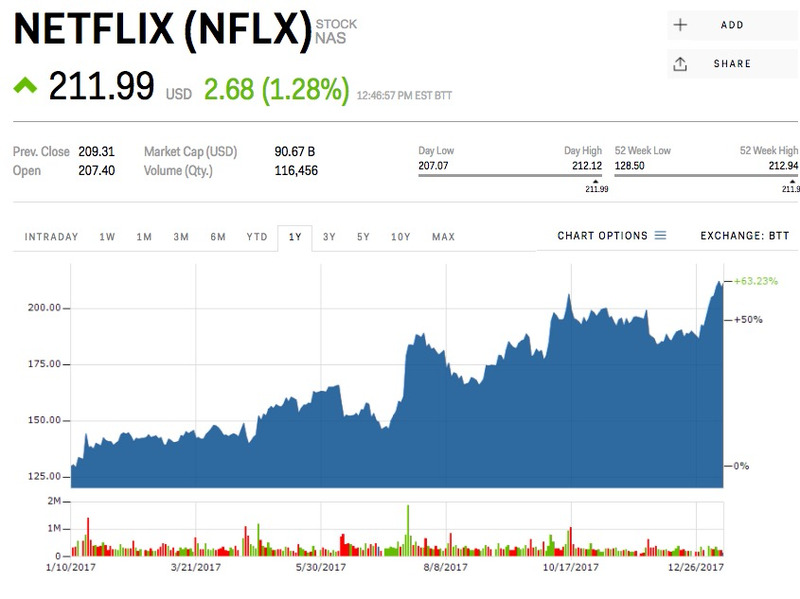 Watch Netflix’s stock price move in real time here. Netflix used to be the only player in the streaming video space, but now everyone wants a piece of the pie, which has the majority of Wall Street analysts worried. The company added more than 5 million subscribers in the most recently reported quarter, bringing its total user base up to 112.8 million. Rob Sanderson, an analyst at MKM Partners, thinks that Netflix’s growth will continue to skyrocket.